Some colors may be on backorder at any given time. Many will ship within a week or so.  Black Dinner Napkins. Set of four (4) napkins. 20" x 20" Butter Dinner Napkins. Set of four (4) napkins. 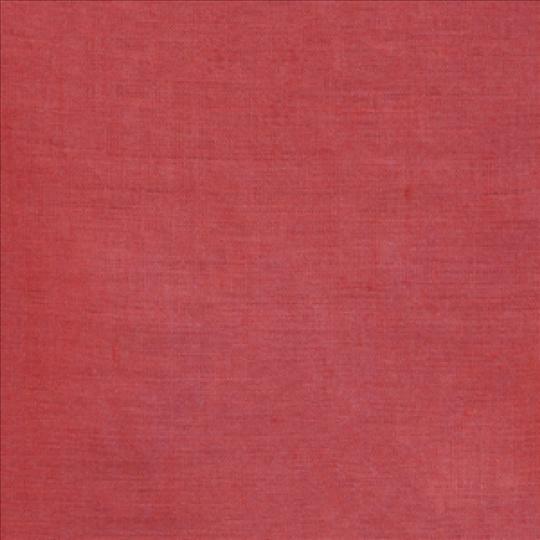 20" x 20" Cinnabar Dinner Napkins. Set of four (4) napkins. 20" x 20" Curry Dinner Napkins. Set of four (4) napkins. 20" x 20" Grey Dinner Napkins. Set of four (4) napkins. 20" x 20" Kiwi Dinner Napkins. Set of four (4) napkins. 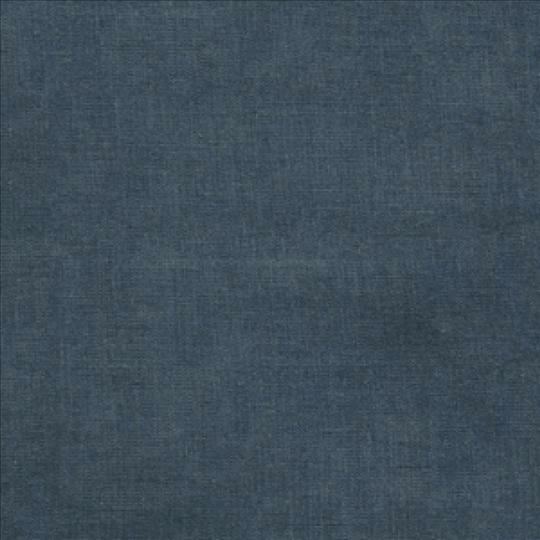 20" x 20" Navy Dinner Napkins. Set of four (4) napkins. 20" x 20" Oyster Dinner Napkins. Set of four (4) napkins. 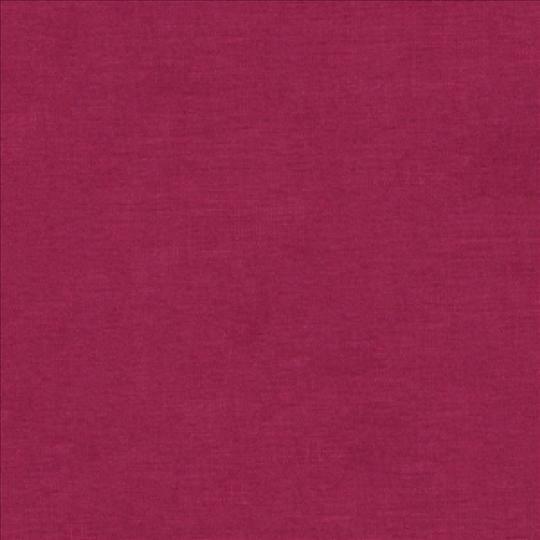 20" x 20" Raspberry Dinner Napkins. Set of four (4) napkins. 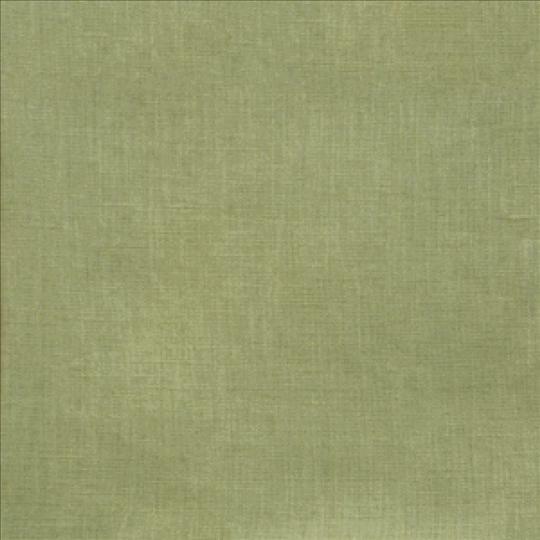 20" x 20" Sage Dinner Napkins. Set of four (4) napkins. 20" x 20" Stone Dinner Napkins. Set of four (4) napkins. 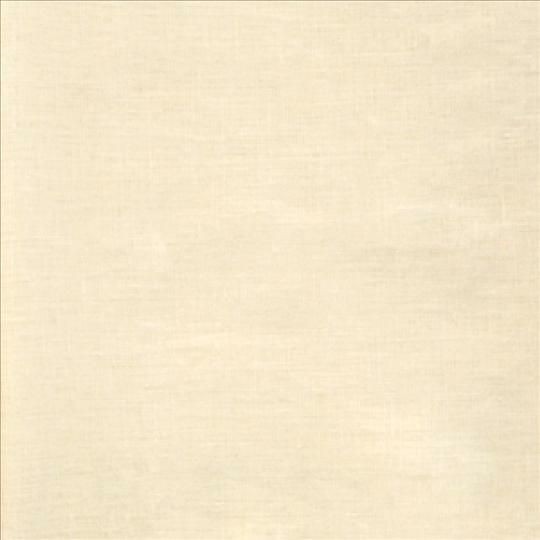 20" x 20" White Dinner Napkins. Set of four (4) napkins. 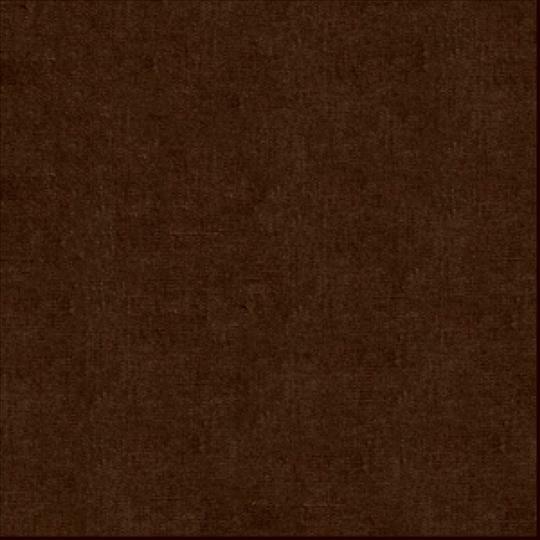 20" x 20" Chocolate Dinner Napkins. Set of four (4) napkins. 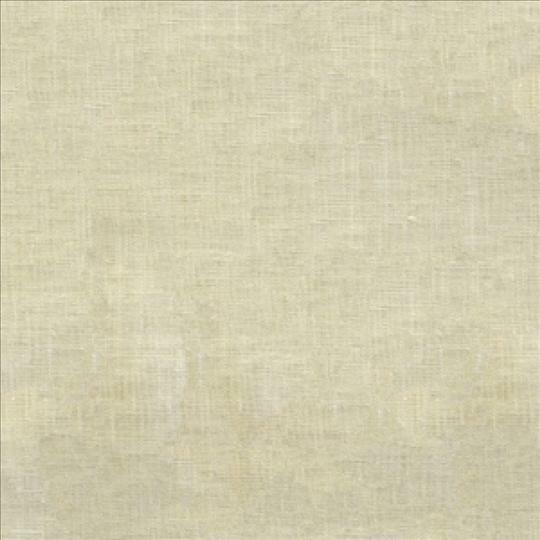 20" x 20" Eggshell Dinner Napkins. Set of four (4) napkins. 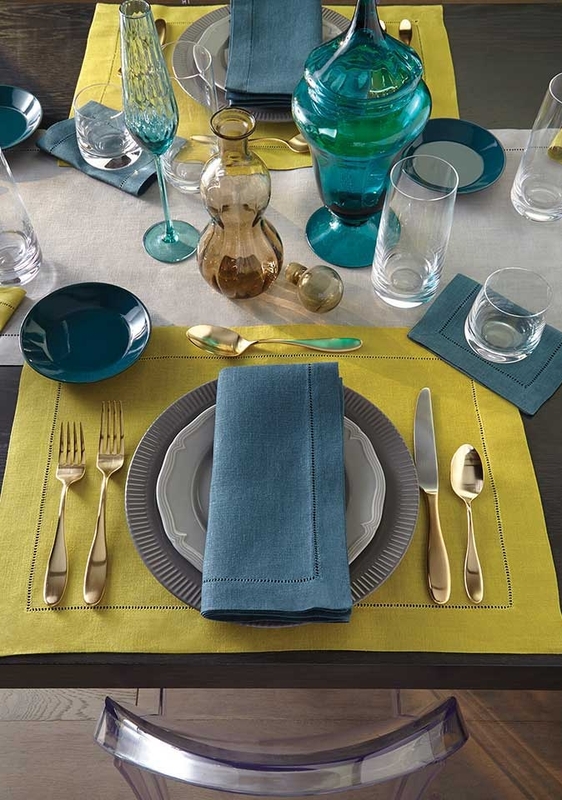 20" x 20" Canary Dinner Napkins. Set of four (4) napkins. 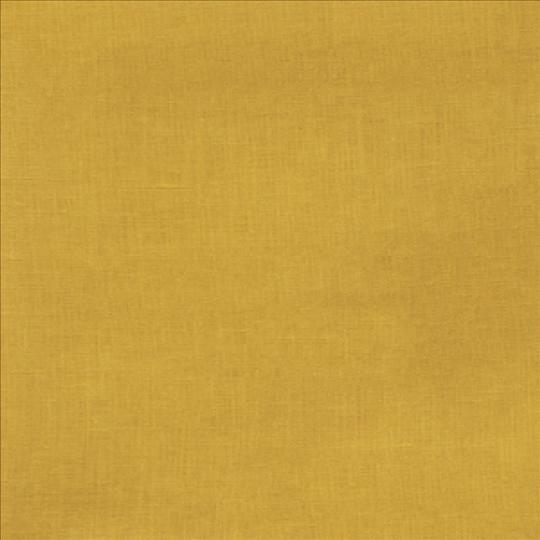 20" x 20" Mustard Dinner Napkins. Set of four (4) napkins. 20" x 20" Lemon Dinner Napkins. Set of four (4) napkins. 20" x 20" Poppy Dinner Napkins. Set of four (4) napkins. 20" x 20" Cameo Dinner Napkins. Set of four (4) napkins. 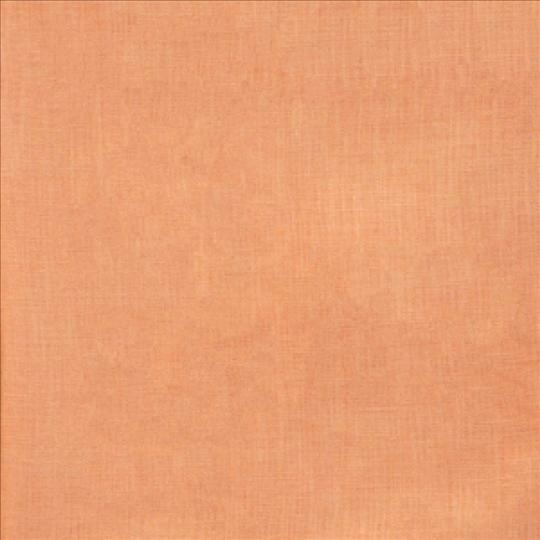 20" x 20" Apricot Dinner Napkins. Set of four (4) napkins. 20" x 20" Rose Dinner Napkins. Set of four (4) napkins. 20" x 20" Brick Dinner Napkins. Set of four (4) napkins. 20" x 20" Tangerine Dinner Napkins. Set of four (4) napkins. 20" x 20" Sunset Dinner Napkins. Set of four (4) napkins. 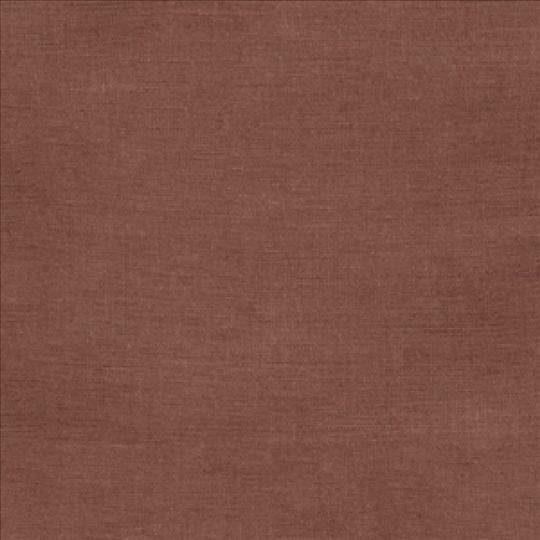 20" x 20" Paprika Dinner Napkins. Set of four (4) napkins. 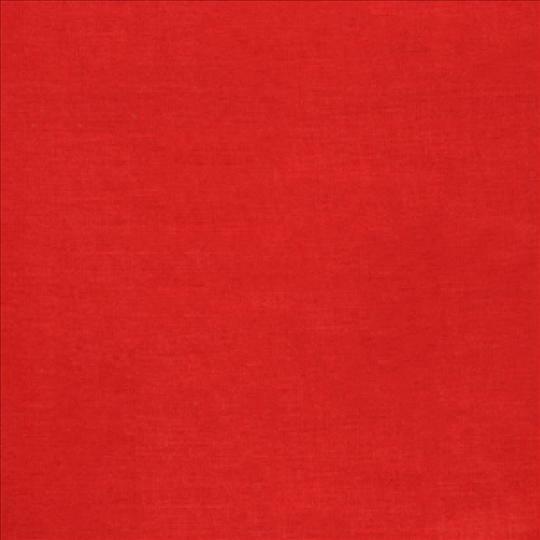 20" x 20" Red Dinner Napkins. Set of four (4) napkins. 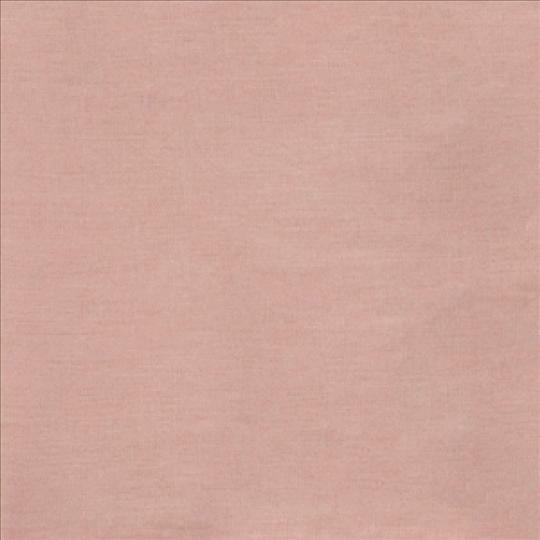 20" x 20" Blush Dinner Napkins. Set of four (4) napkins. 20" x 20" Petal Dinner Napkins. Set of four (4) napkins. 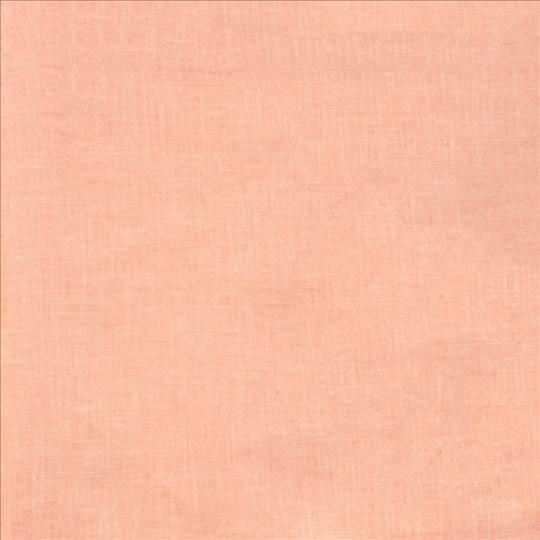 20" x 20" Peach Dinner Napkins. Set of four (4) napkins. 20" x 20" Salmon Dinner Napkins. Set of four (4) napkins. 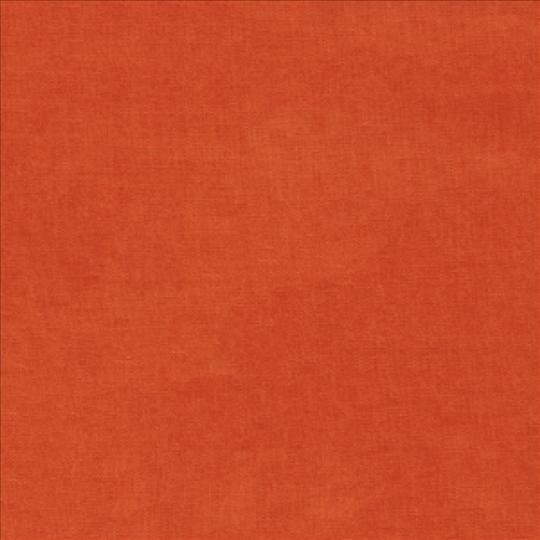 20" x 20" Coral Dinner Napkins. Set of four (4) napkins. 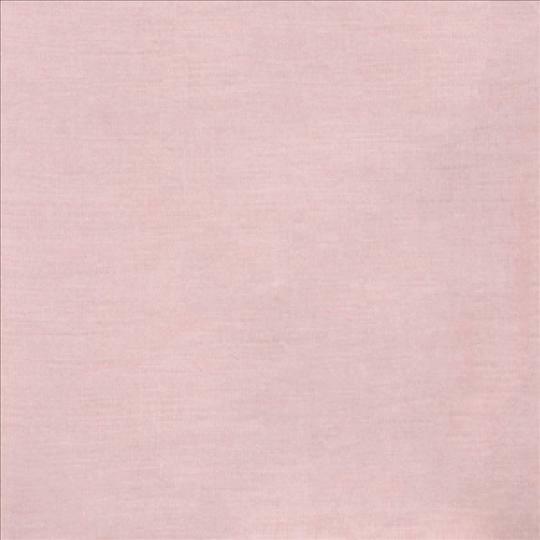 20" x 20" Pink Dinner Napkins. Set of four (4) napkins. 20" x 20" Flamingo Dinner Napkins. Set of four (4) napkins. 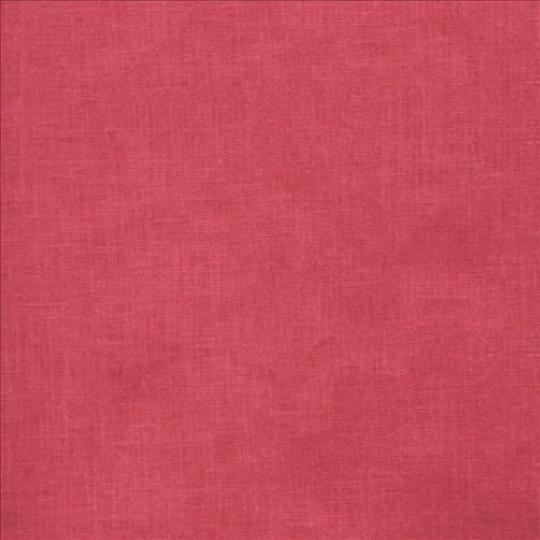 20" x 20" Berry Dinner Napkins. Set of four (4) napkins. 20" x 20" Carnation Dinner Napkins. Set of four (4) napkins. 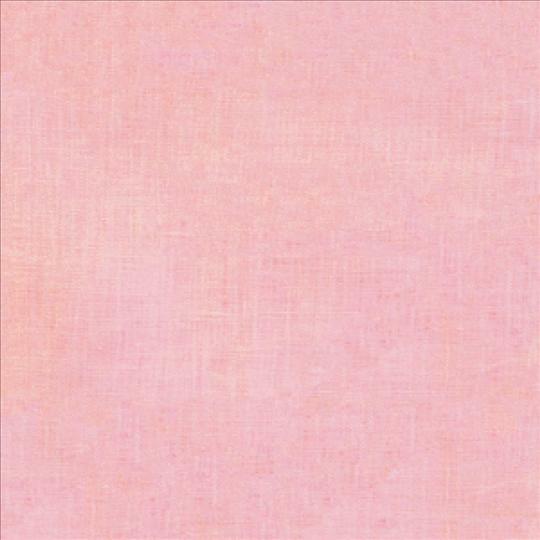 20" x 20" Cotton Candy Dinner Napkins. Set of four (4) napkins. 20" x 20" Orchid Dinner Napkins. Set of four (4) napkins. 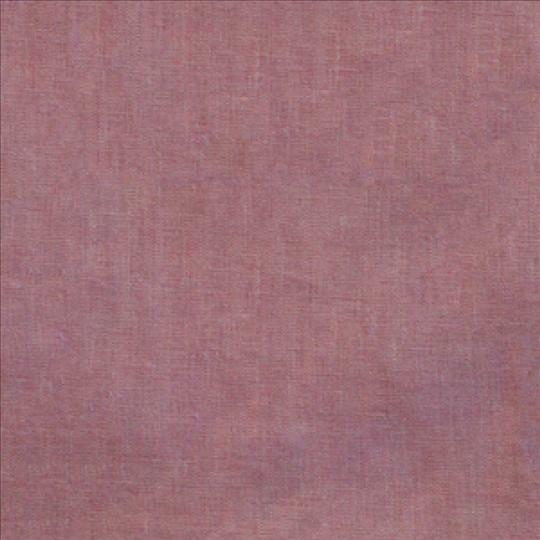 20" x 20" Bayberry Dinner Napkins. Set of four (4) napkins. 20" x 20" Begonia Dinner Napkins. Set of four (4) napkins. 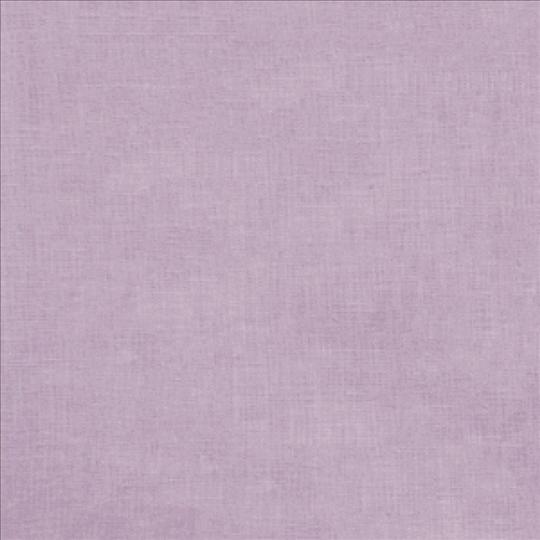 20" x 20" Lilac Dinner Napkins. Set of four (4) napkins. 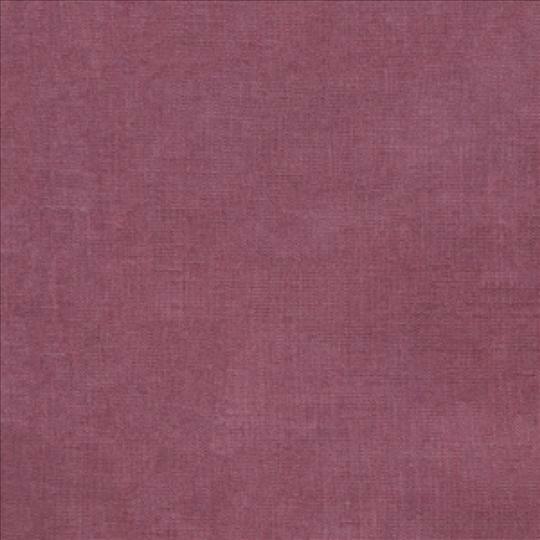 20" x 20" Plum Dinner Napkins. Set of four (4) napkins. 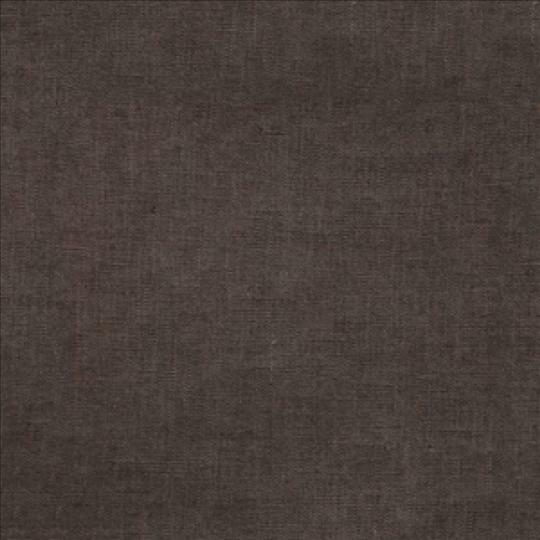 20" x 20" Raisin Dinner Napkins. Set of four (4) napkins. 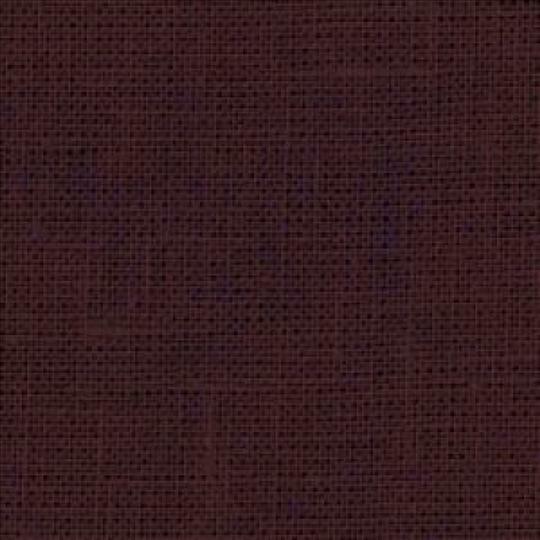 20" x 20" Merlot Dinner Napkins. Set of four (4) napkins. 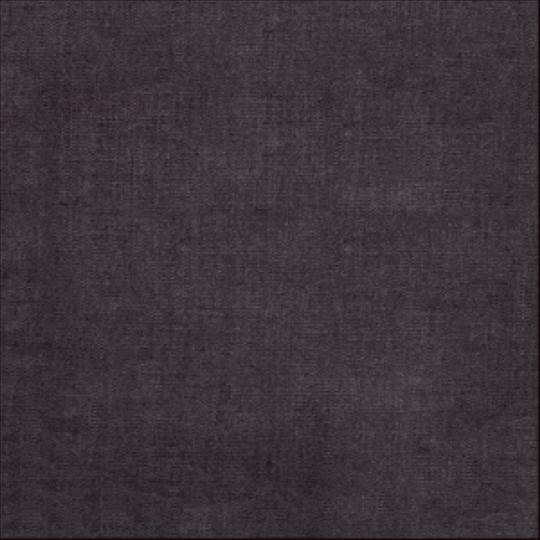 20" x 20" Aubergine Dinner Napkins. Set of four (4) napkins. 20" x 20" Pansy Dinner Napkins. Set of four (4) napkins. 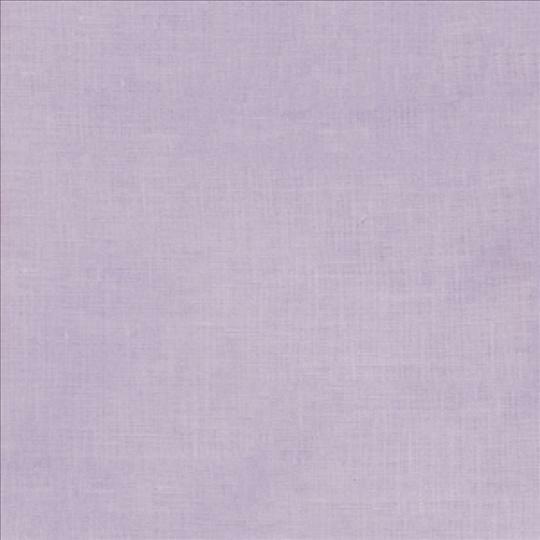 20" x 20" Lavender Dinner Napkins. Set of four (4) napkins. 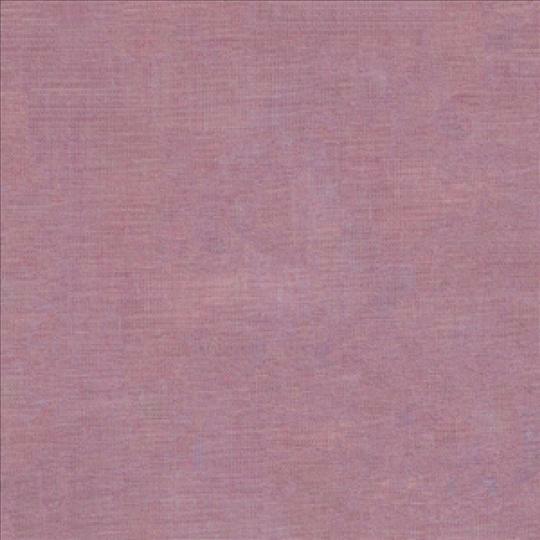 20" x 20" Mauve Dinner Napkins. Set of four (4) napkins. 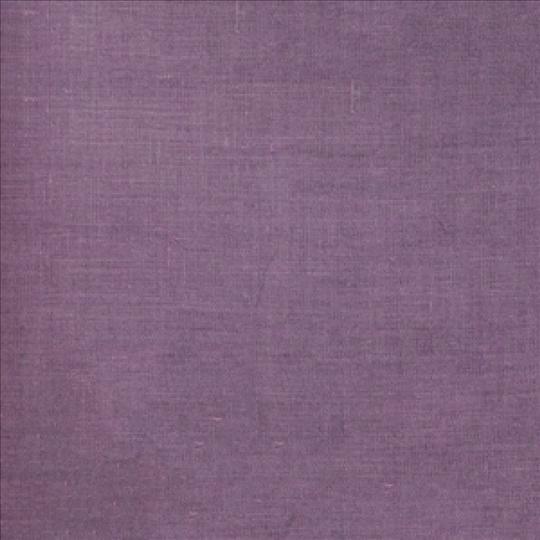 20" x 20" Purple Dinner Napkins. Set of four (4) napkins. 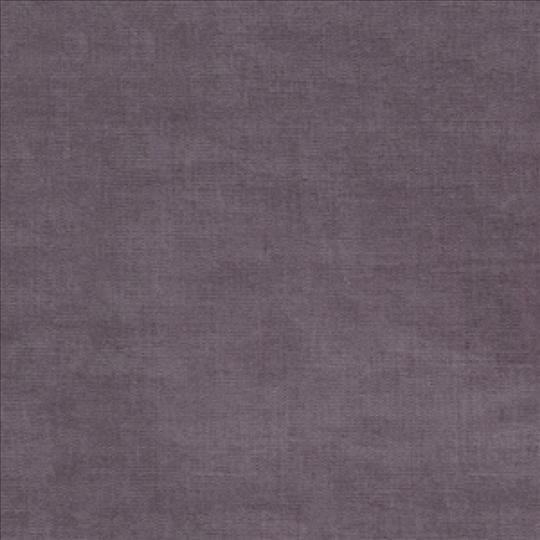 20" x 20" Amethyst Dinner Napkins. Set of four (4) napkins. 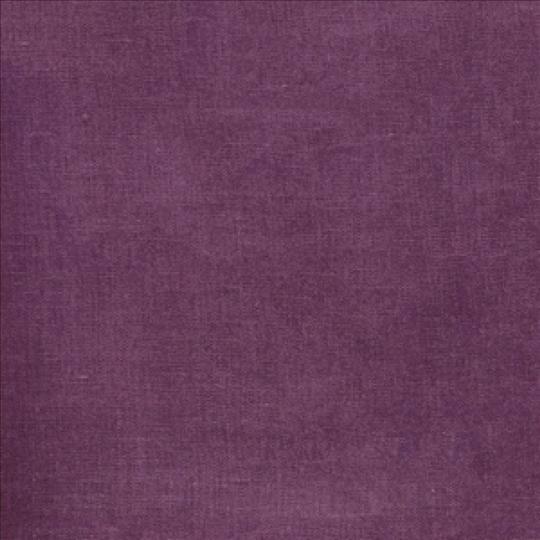 20" x 20" Grape Dinner Napkins. Set of four (4) napkins. 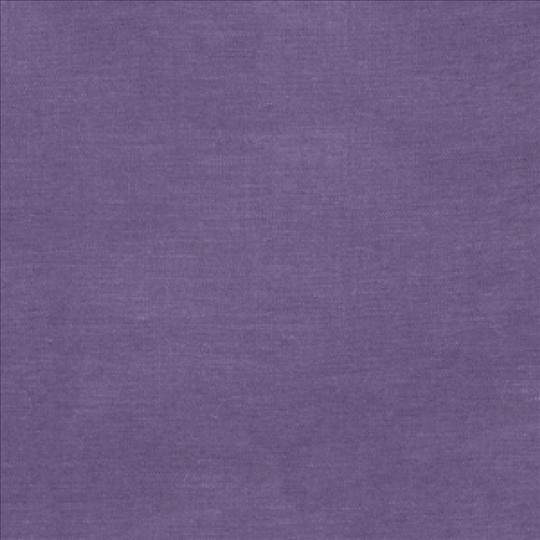 20" x 20" Violet Dinner Napkins. Set of four (4) napkins. 20" x 20" Midnight Dinner Napkins. Set of four (4) napkins. 20" x 20" Crocus Dinner Napkins. Set of four (4) napkins. 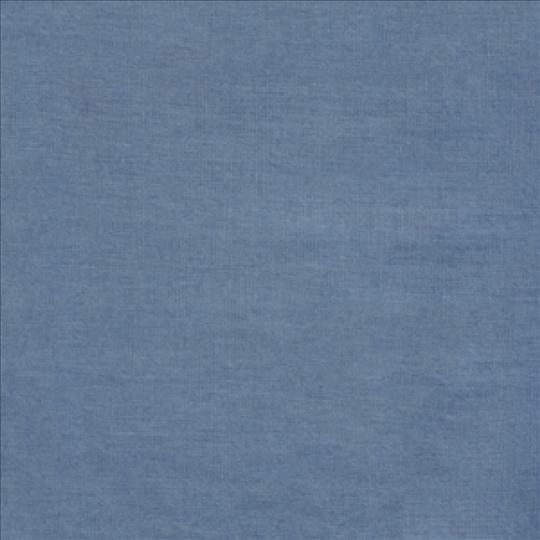 20" x 20" Sea Mist Dinner Napkins. Set of four (4) napkins. 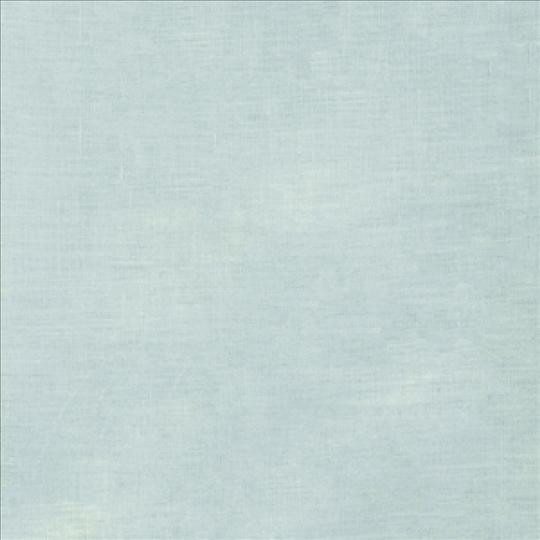 20" x 20" Sky Dinner Napkins. Set of four (4) napkins. 20" x 20" Poolside Dinner Napkins. Set of four (4) napkins. 20" x 20" Hydrangea Dinner Napkins. Set of four (4) napkins. 20" x 20" Cadet Dinner Napkins. Set of four (4) napkins. 20" x 20" Royal Dinner Napkins. Set of four (4) napkins. 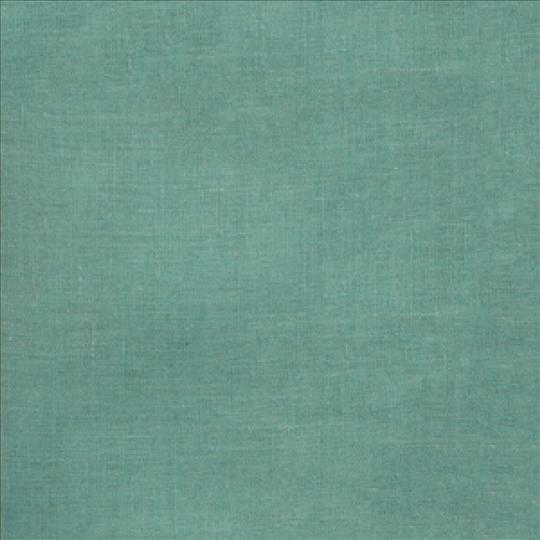 20" x 20" Teal Dinner Napkins. Set of four (4) napkins. 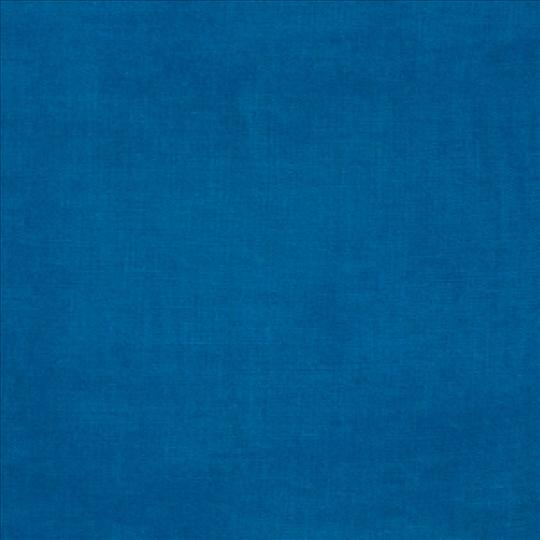 20" x 20" Cobalt Dinner Napkins. Set of four (4) napkins. 20" x 20" Bluebell Dinner Napkins. Set of four (4) napkins. 20" x 20" Lagoon Dinner Napkins. Set of four (4) napkins. 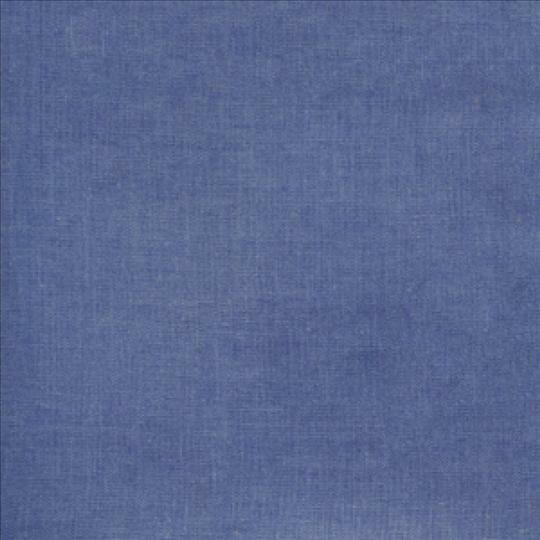 20" x 20" Indigo Dinner Napkins. Set of four (4) napkins. 20" x 20" Smoke Dinner Napkins. Set of four (4) napkins. 20" x 20" Ocean Dinner Napkins. Set of four (4) napkins. 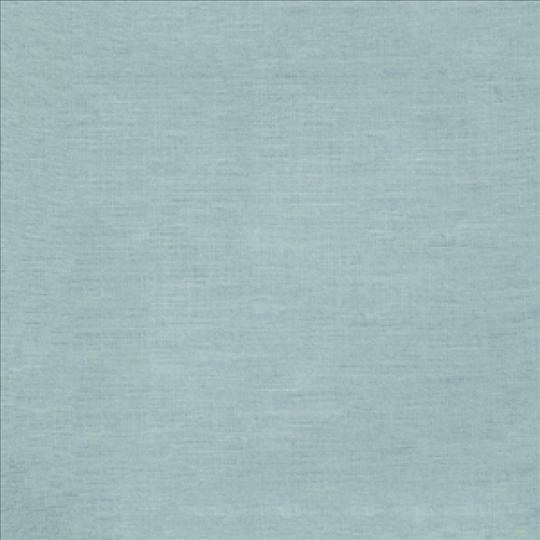 20" x 20" Aqua Dinner Napkins. Set of four (4) napkins. 20" x 20" Peacock Dinner Napkins. Set of four (4) napkins. 20" x 20" Marine Dinner Napkins. Set of four (4) napkins. 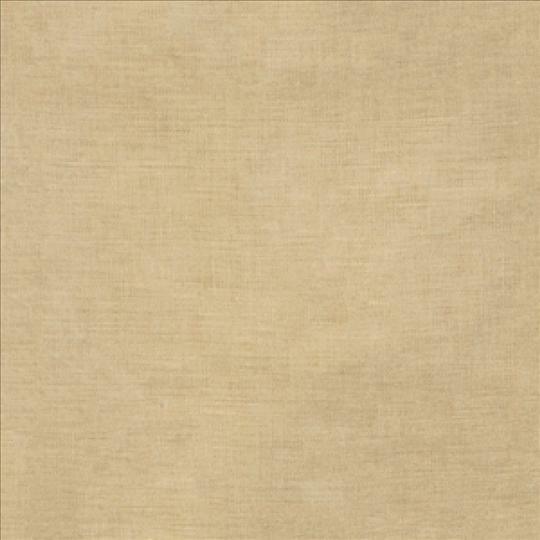 20" x 20" Natural Dinner Napkins. Set of four (4) napkins. 20" x 20" Tin Dinner Napkins. Set of four (4) napkins. 20" x 20" Silver Dinner Napkins. Set of four (4) napkins. 20" x 20" Pebble Dinner Napkins. Set of four (4) napkins. 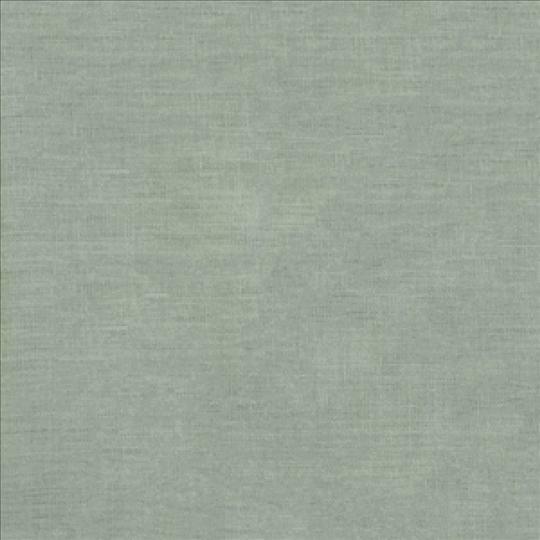 20" x 20" Fog Dinner Napkins. Set of four (4) napkins. 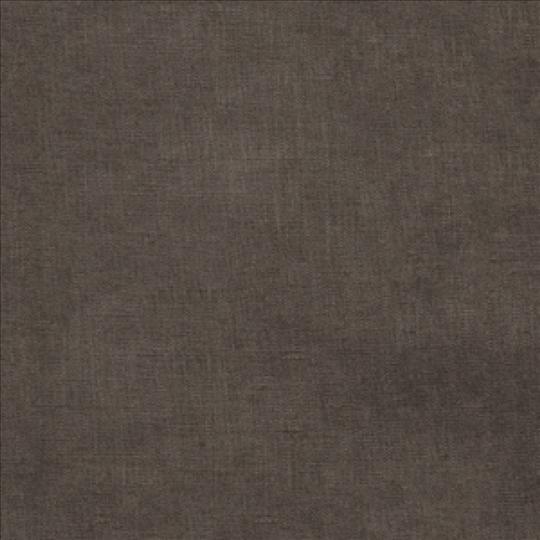 20" x 20" Pewter Dinner Napkins. Set of four (4) napkins. 20" x 20" Iron Dinner Napkins. Set of four (4) napkins. 20" x 20" Sand Dinner Napkins. Set of four (4) napkins. 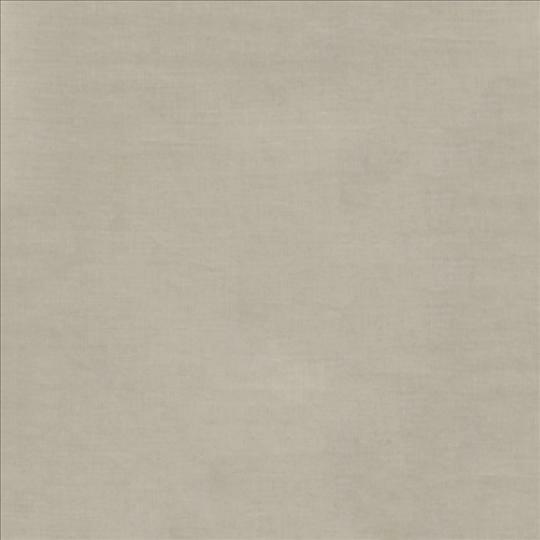 20" x 20" Putty Dinner Napkins. Set of four (4) napkins. 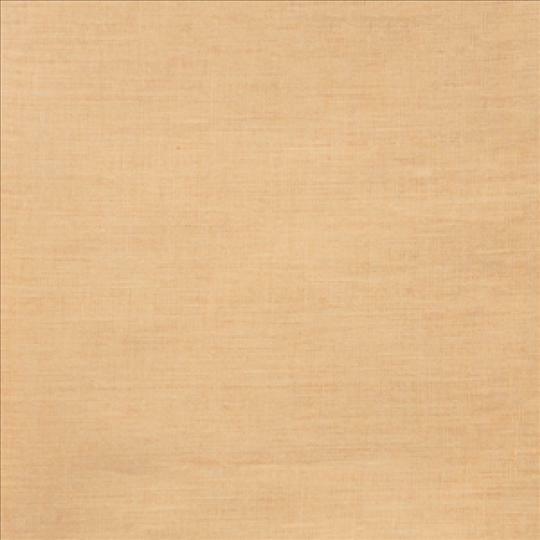 20" x 20" Almond Dinner Napkins. Set of four (4) napkins. 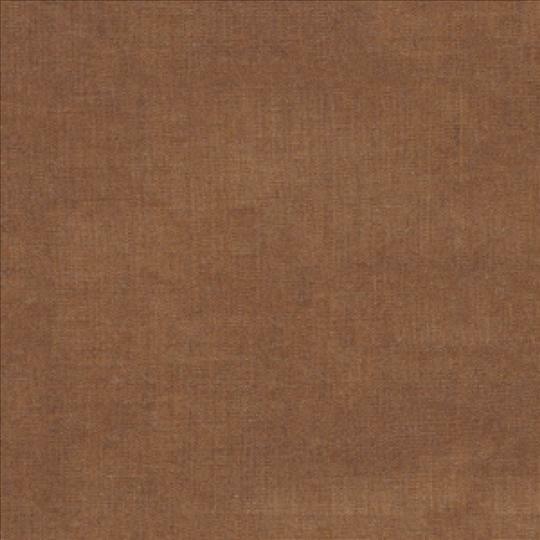 20" x 20" Hazelnut Dinner Napkins. Set of four (4) napkins. 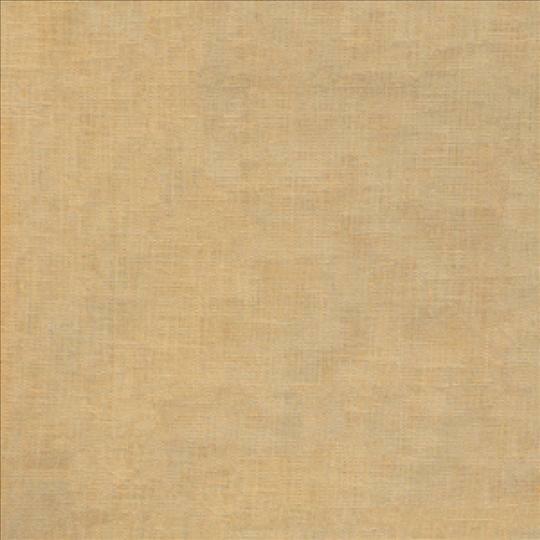 20" x 20" Pecan Dinner Napkins. Set of four (4) napkins. 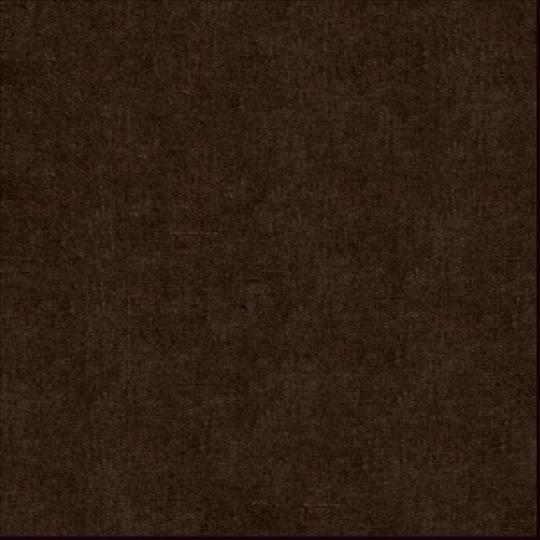 20" x 20" Mocha Dinner Napkins. Set of four (4) napkins. 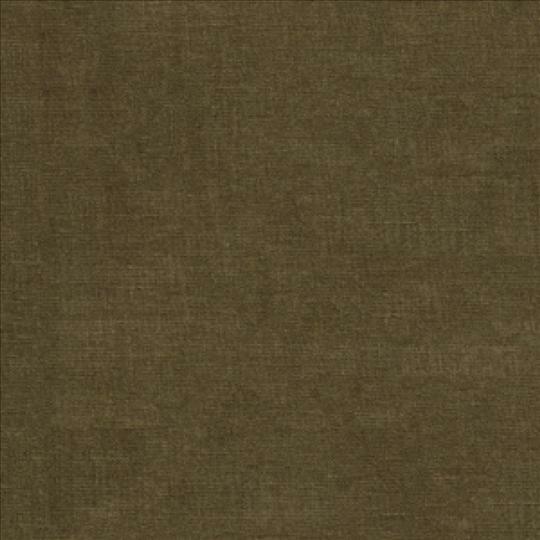 20" x 20" Walnut Dinner Napkins. Set of four (4) napkins. 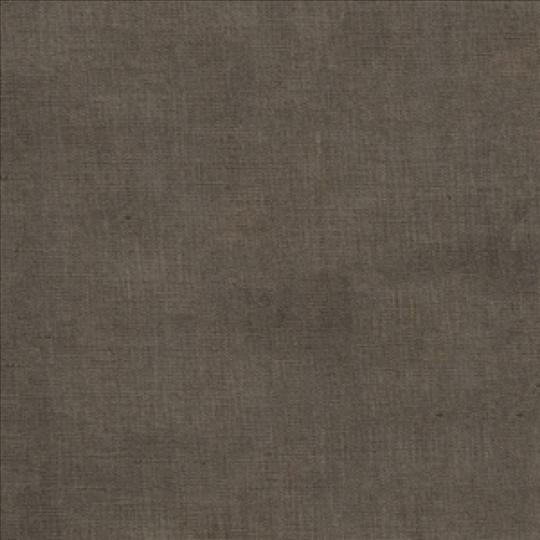 20" x 20" Bark Dinner Napkins. Set of four (4) napkins. 20" x 20" Coffee Dinner Napkins. Set of four (4) napkins. 20" x 20" Forest Dinner Napkins. Set of four (4) napkins. 20" x 20" Clover Dinner Napkins. Set of four (4) napkins. 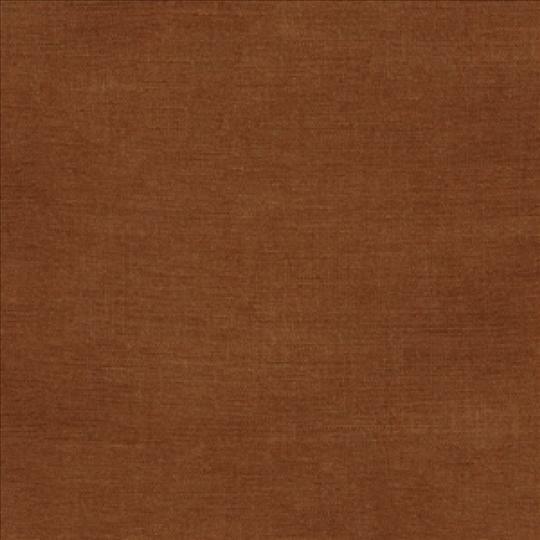 20" x 20" Nutmeg Dinner Napkins. Set of four (4) napkins. 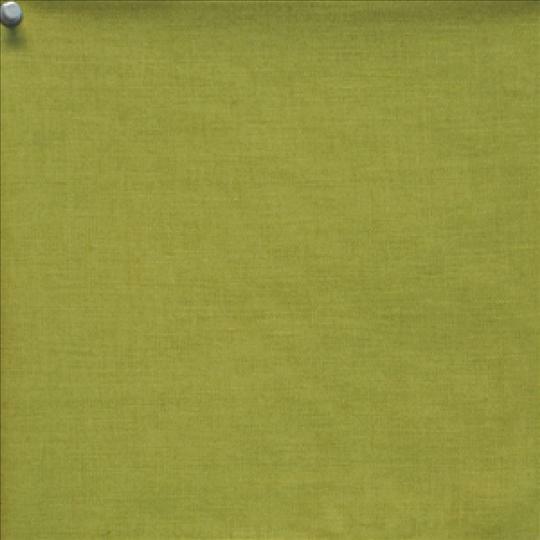 20" x 20" Mint Dinner Napkins. Set of four (4) napkins. 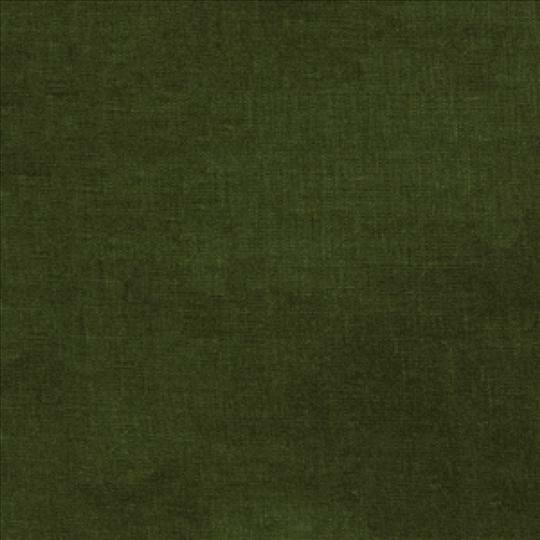 20" x 20" Moss Dinner Napkins. Set of four (4) napkins. 20" x 20" Hunter Dinner Napkins. Set of four (4) napkins. 20" x 20" Fern Dinner Napkins. Set of four (4) napkins. 20" x 20" Kelly Dinner Napkins. Set of four (4) napkins. 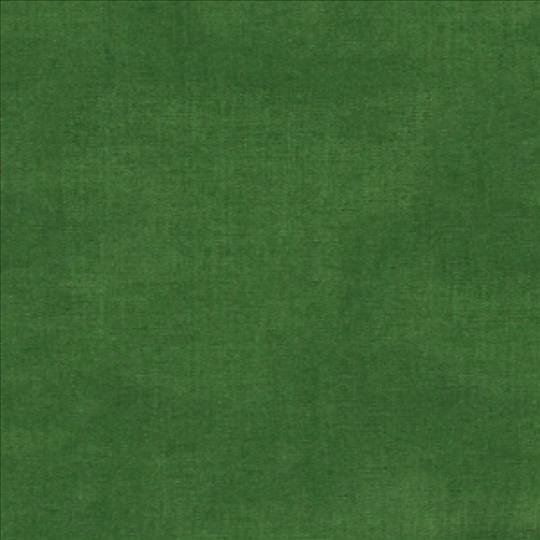 20" x 20" Emerald Dinner Napkins. Set of four (4) napkins. 20" x 20" Apple Dinner Napkins. Set of four (4) napkins. 20" x 20" Willow Dinner Napkins. Set of four (4) napkins. 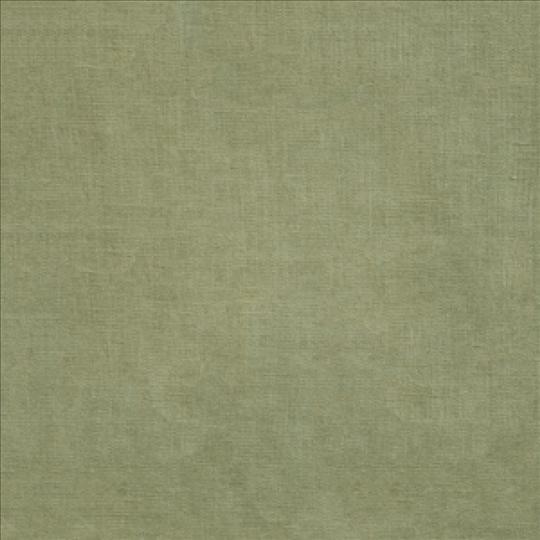 20" x 20" Celadon Dinner Napkins. Set of four (4) napkins. 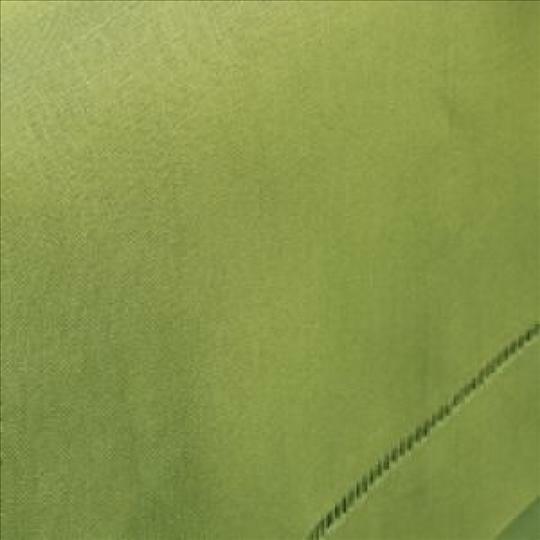 20" x 20" Avocado Dinner Napkins. Set of four (4) napkins. 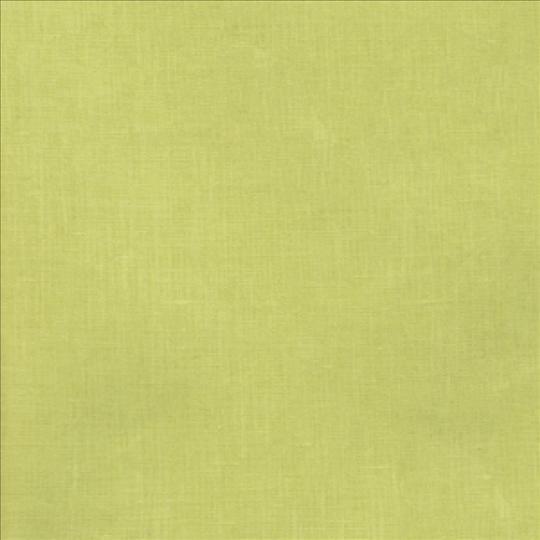 20" x 20" Lime Dinner Napkins. Set of four (4) napkins. 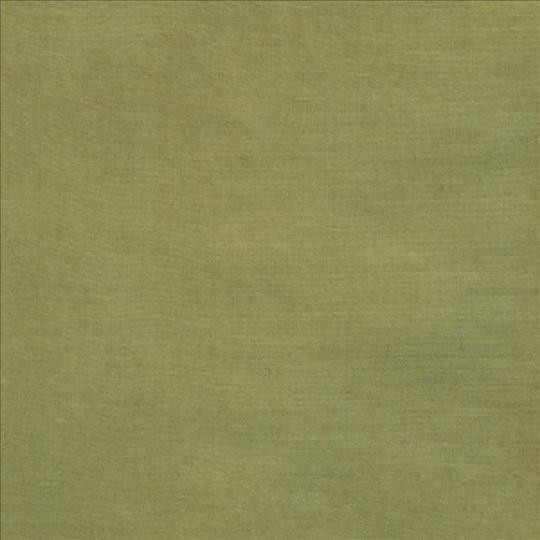 20" x 20" Olive Dinner Napkins. Set of four (4) napkins. 20" x 20" Sunflower Dinner Napkins. Set of four (4) napkins. 20" x 20" Black Cocktail Napkins. Set of four (4) napkins. 6" x 9" or optionally 6" x 6" Butter Cocktail Napkins. Set of four (4) napkins. 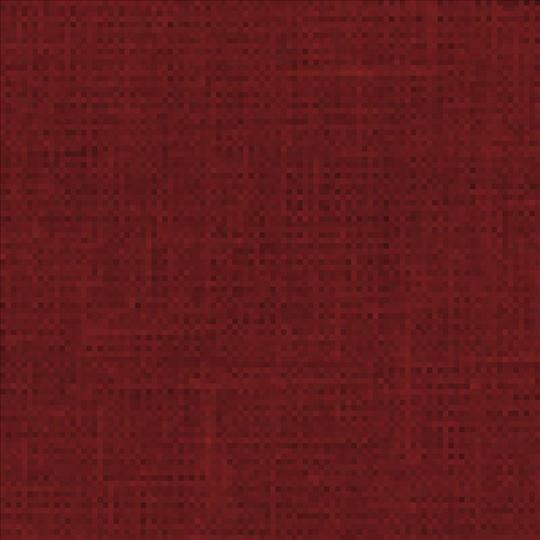 6" x 9" or optionally 6" x 6" Cinnabar Cocktail Napkins. Set of four (4) napkins. 6" x 9" or optionally 6" x 6" Curry Cocktail Napkins. Set of four (4) napkins. 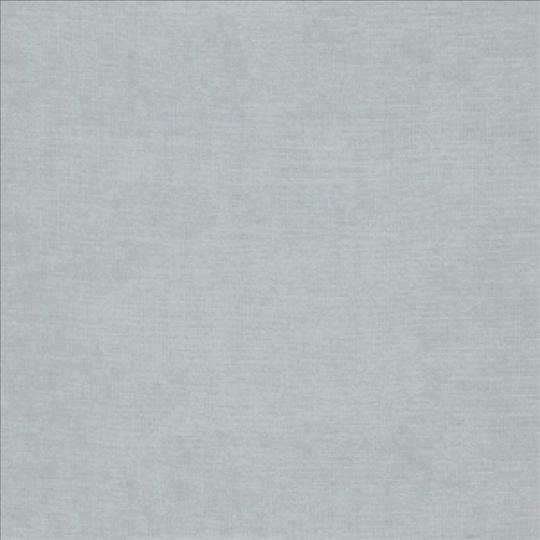 6" x 9" or optionally 6" x 6" Grey Cocktail Napkins. Set of four (4) napkins. 6" x 9" or optionally 6" x 6" Kiwi Cocktail Napkins. Set of four (4) napkins. 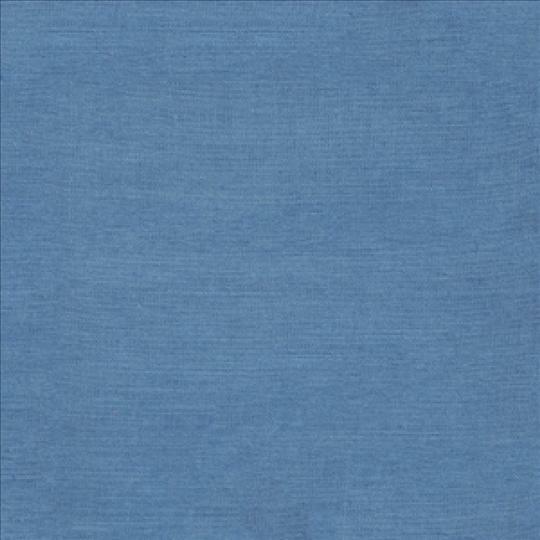 6" x 9" or optionally 6" x 6" Navy Cocktail Napkins. Set of four (4) napkins. 6" x 9" or optionally 6" x 6" Oyster Cocktail Napkins. Set of four (4) napkins. 6" x 9" or optionally 6" x 6" Raspberry Cocktail Napkins. Set of four (4) napkins. 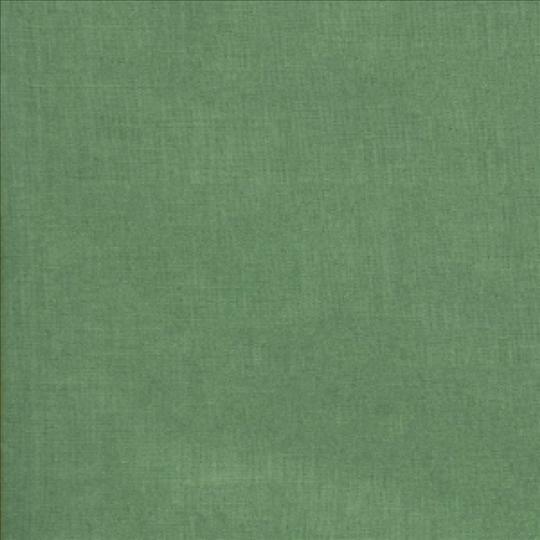 6" x 9" or optionally 6" x 6" Sage Cocktail Napkins. Set of four (4) napkins. 6" x 9" or optionally 6" x 6" Stone Cocktail Napkins. Set of four (4) napkins. 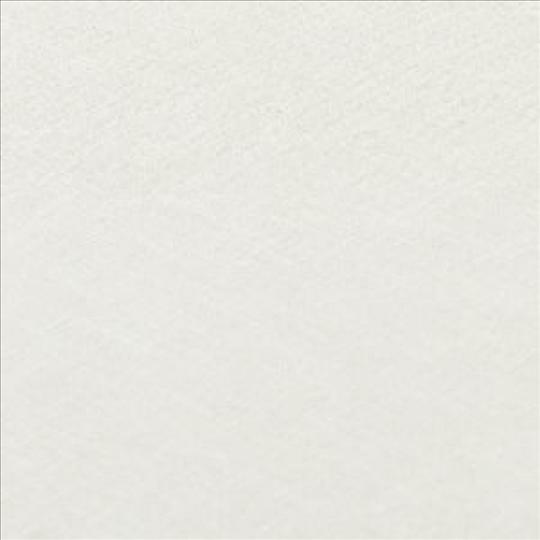 6" x 9" or optionally 6" x 6" White Cocktail Napkins. Set of four (4) napkins. 6" x 9" or optionally 6" x 6" Chocolate Cocktail Napkins. Set of four (4) napkins. 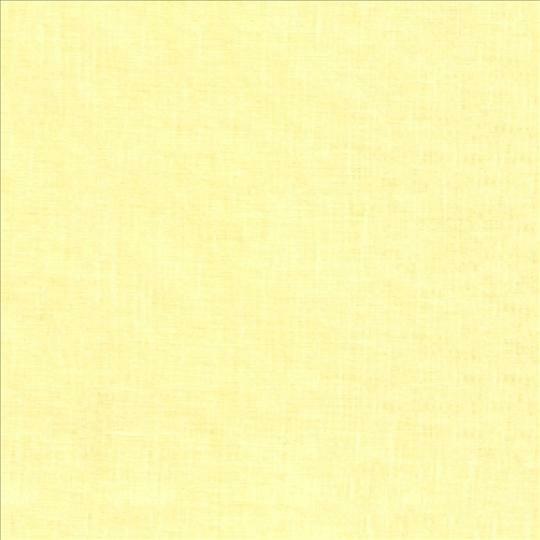 6" x 9" or optionally 6" x 6" Eggshell Cocktail Napkins. Set of four (4) napkins. 6" x 9" or optionally 6" x 6" Canary Cocktail Napkins. Set of four (4) napkins. 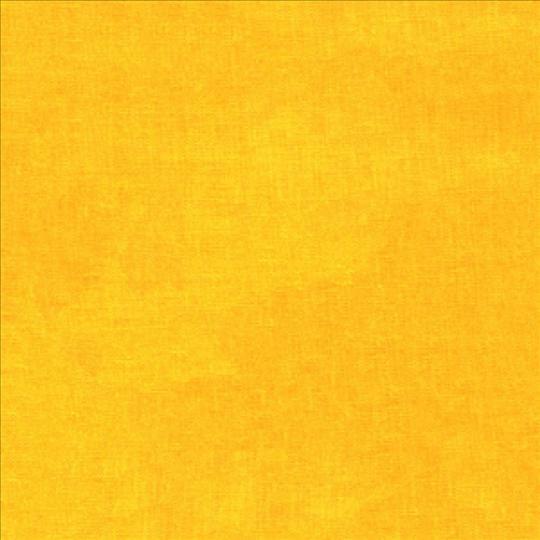 6" x 9" or optionally 6" x 6" Mustard Cocktail Napkins. Set of four (4) napkins. 6" x 9" or optionally 6" x 6" Lemon Cocktail Napkins. Set of four (4) napkins. 6" x 9" or optionally 6" x 6" Poppy Cocktail Napkins. Set of four (4) napkins. 6" x 9" or optionally 6" x 6" Cameo Cocktail Napkins. Set of four (4) napkins. 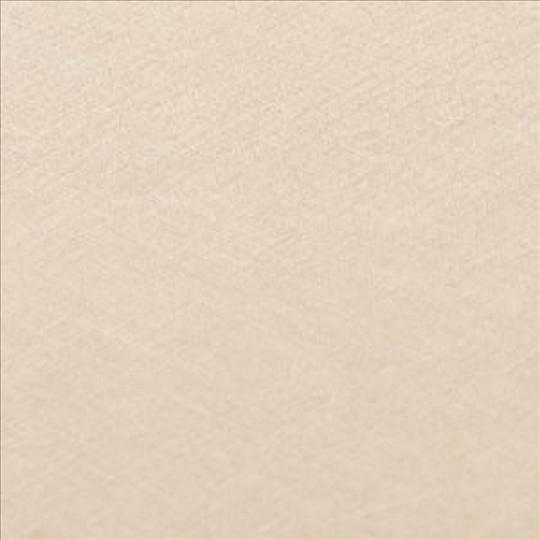 6" x 9" or optionally 6" x 6" Apricot Cocktail Napkins. Set of four (4) napkins. 6" x 9" or optionally 6" x 6" Rose Cocktail Napkins. Set of four (4) napkins. 6" x 9" or optionally 6" x 6" Brick Cocktail Napkins. Set of four (4) napkins. 6" x 9" or optionally 6" x 6" Tangerine Cocktail Napkins. Set of four (4) napkins. 6" x 9" or optionally 6" x 6" Sunset Cocktail Napkins. Set of four (4) napkins. 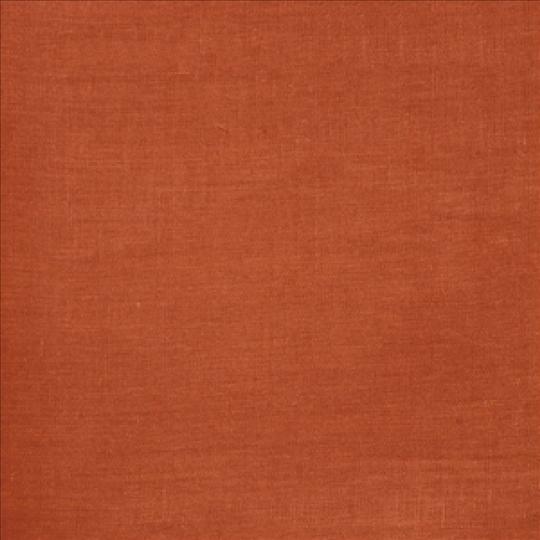 6" x 9" or optionally 6" x 6" Paprika Cocktail Napkins. Set of four (4) napkins. 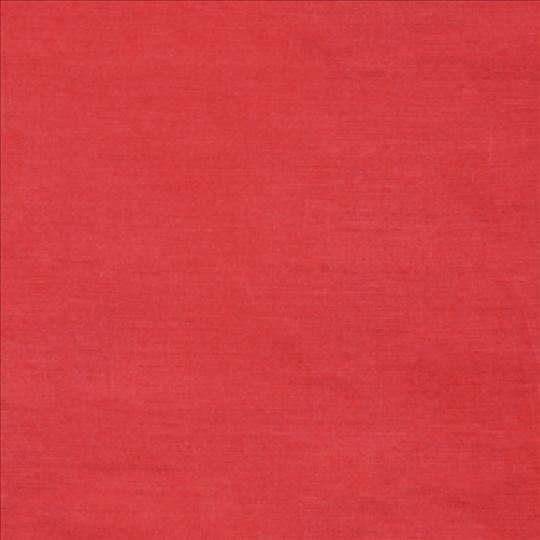 6" x 9" or optionally 6" x 6" Red Cocktail Napkins. Set of four (4) napkins. 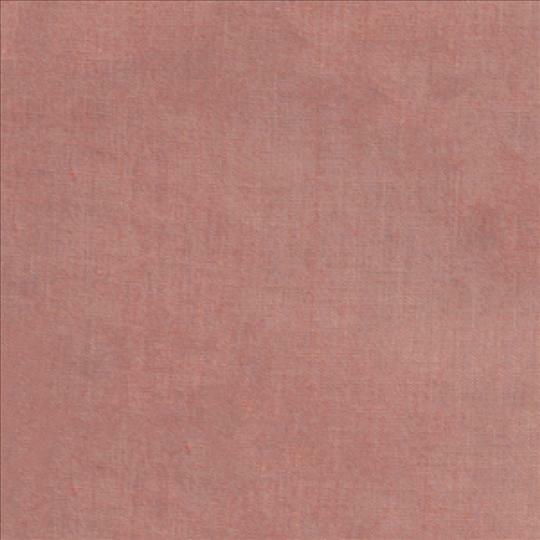 6" x 9" or optionally 6" x 6" Blush Cocktail Napkins. Set of four (4) napkins. 6" x 9" or optionally 6" x 6" Petal Cocktail Napkins. Set of four (4) napkins. 6" x 9" or optionally 6" x 6" Peach Cocktail Napkins. Set of four (4) napkins. 6" x 9" or optionally 6" x 6" Salmon Cocktail Napkins. Set of four (4) napkins. 6" x 9" or optionally 6" x 6" Coral Cocktail Napkins. Set of four (4) napkins. 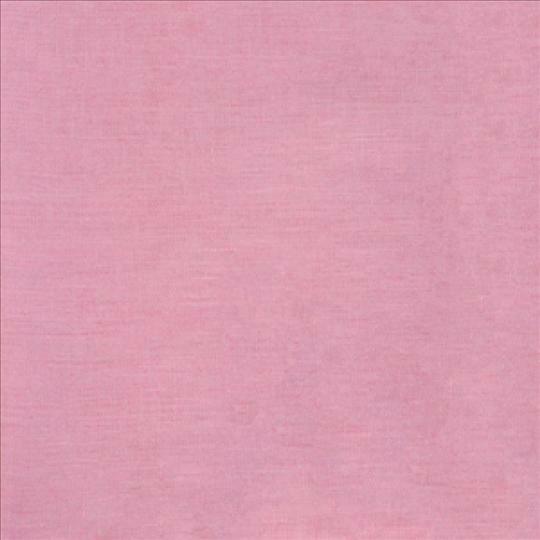 6" x 9" or optionally 6" x 6" Pink Cocktail Napkins. Set of four (4) napkins. 6" x 9" or optionally 6" x 6" Flamingo Cocktail Napkins. Set of four (4) napkins. 6" x 9" or optionally 6" x 6" Berry Cocktail Napkins. Set of four (4) napkins. 6" x 9" or optionally 6" x 6" Carnation Cocktail Napkins. Set of four (4) napkins. 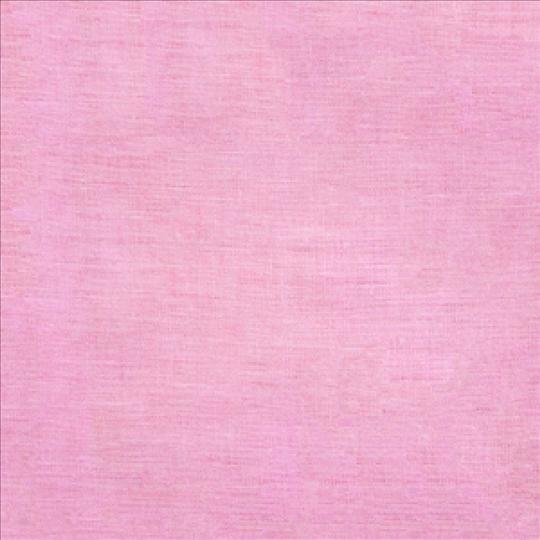 6" x 9" or optionally 6" x 6" Cotton Candy Cocktail Napkins. Set of four (4) napkins. 6" x 9" or optionally 6" x 6" Orchid Cocktail Napkins. Set of four (4) napkins. 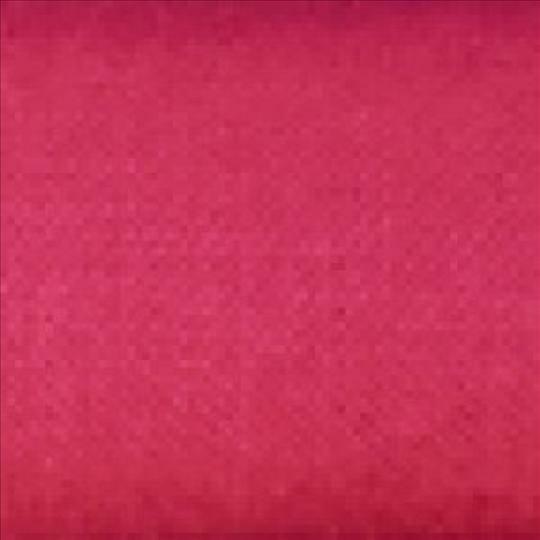 6" x 9" or optionally 6" x 6" Bayberry Cocktail Napkins. Set of four (4) napkins. 6" x 9" or optionally 6" x 6" Begonia Cocktail Napkins. Set of four (4) napkins. 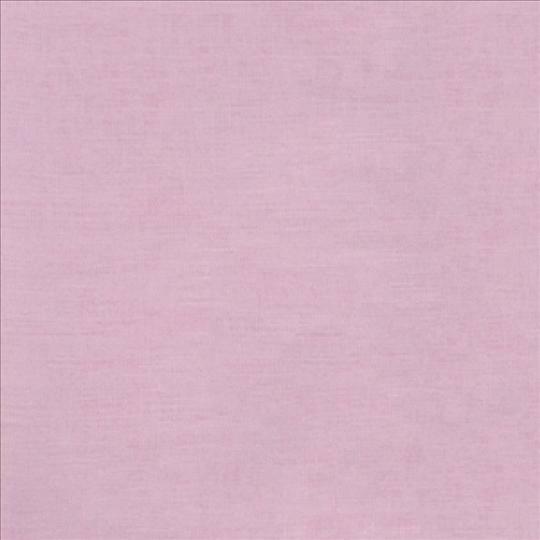 6" x 9" or optionally 6" x 6" Lilac Cocktail Napkins. Set of four (4) napkins. 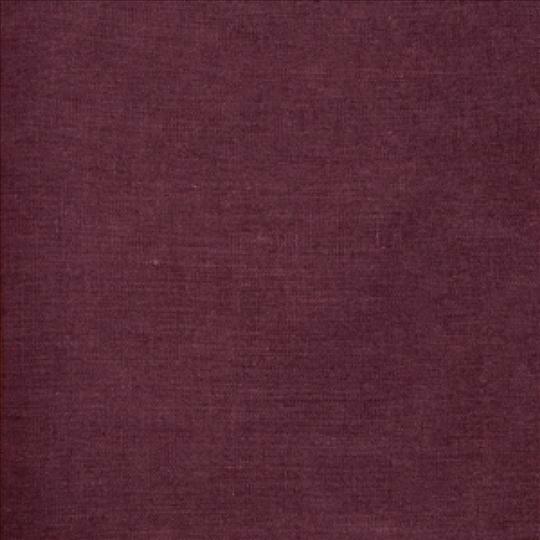 6" x 9" or optionally 6" x 6" Plum Cocktail Napkins. Set of four (4) napkins. 6" x 9" or optionally 6" x 6" Raisin Cocktail Napkins. Set of four (4) napkins. 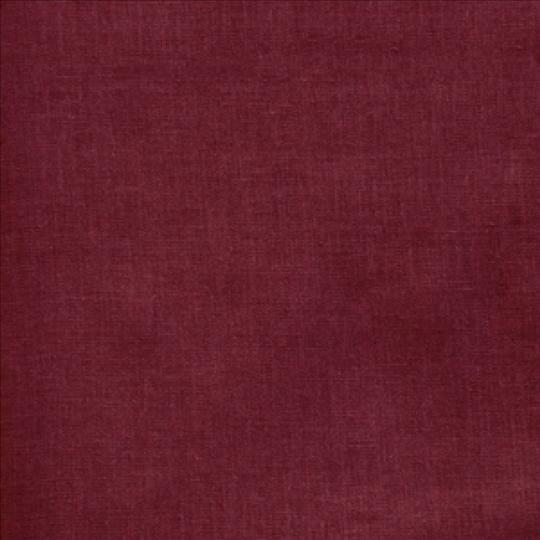 6" x 9" or optionally 6" x 6" Merlot Cocktail Napkins. Set of four (4) napkins. 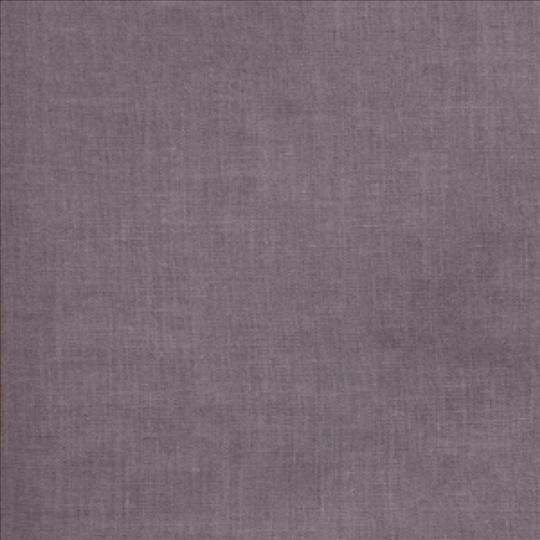 6" x 9" or optionally 6" x 6" Aubergine Cocktail Napkins. Set of four (4) napkins. 6" x 9" or optionally 6" x 6" Pansy Cocktail Napkins. Set of four (4) napkins. 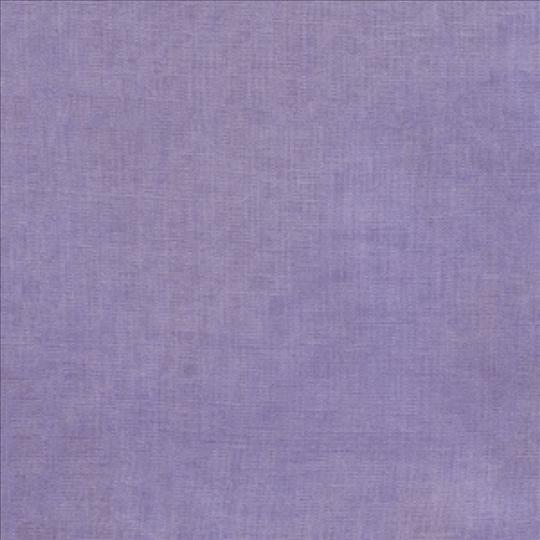 6" x 9" or optionally 6" x 6" Lavender Cocktail Napkins. Set of four (4) napkins. 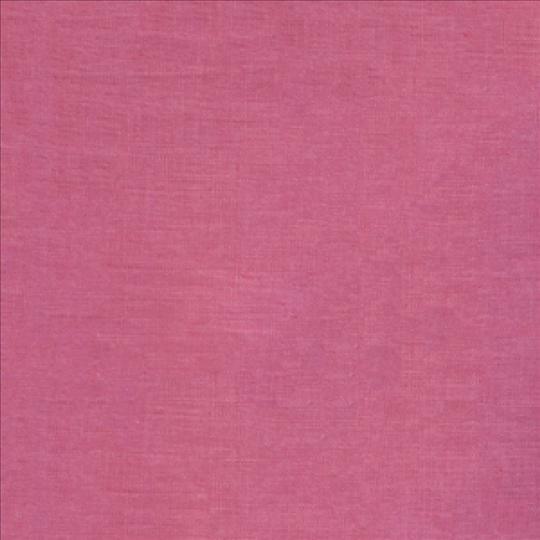 6" x 9" or optionally 6" x 6" Mauve Cocktail Napkins. Set of four (4) napkins. 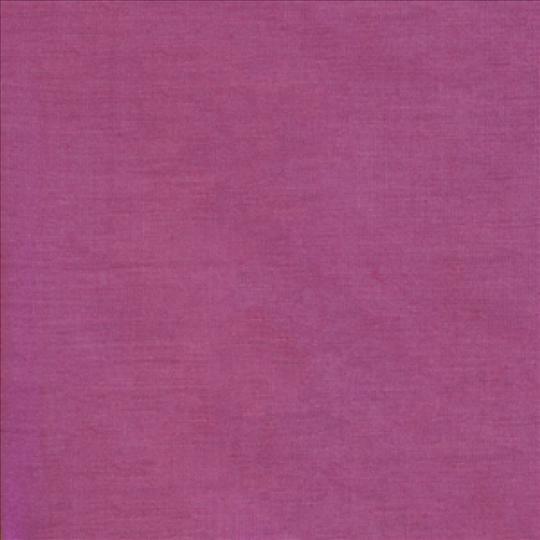 6" x 9" or optionally 6" x 6" Purple Cocktail Napkins. Set of four (4) napkins. 6" x 9" or optionally 6" x 6" Amethyst Cocktail Napkins. Set of four (4) napkins. 6" x 9" or optionally 6" x 6" Grape Cocktail Napkins. Set of four (4) napkins. 6" x 9" or optionally 6" x 6" Violet Cocktail Napkins. Set of four (4) napkins. 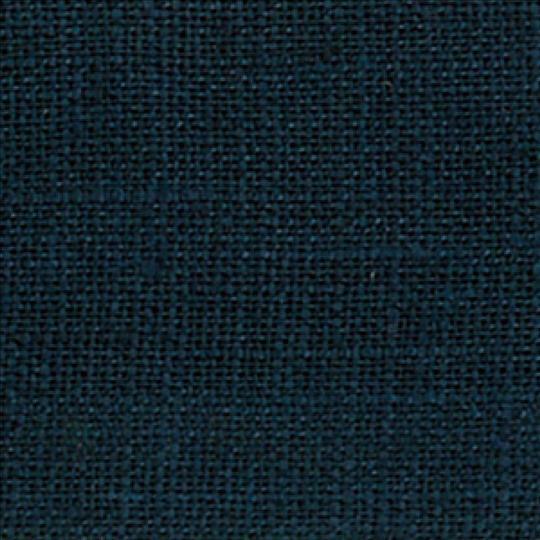 6" x 9" or optionally 6" x 6" Midnight Cocktail Napkins. Set of four (4) napkins. 6" x 9" or optionally 6" x 6" Crocus Cocktail Napkins. Set of four (4) napkins. 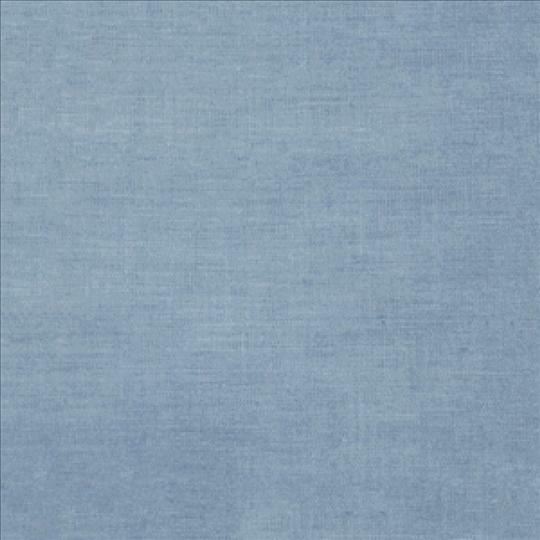 6" x 9" or optionally 6" x 6" Sea Mist Cocktail Napkins. Set of four (4) napkins. 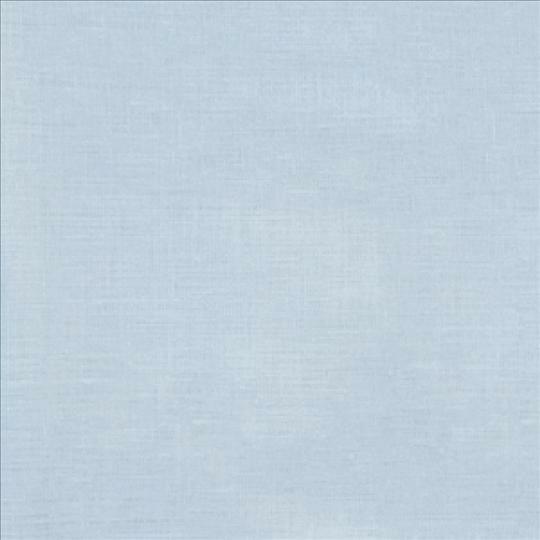 6" x 9" or optionally 6" x 6" Sky Cocktail Napkins. Set of four (4) napkins. 6" x 9" or optionally 6" x 6" Poolside Cocktail Napkins. Set of four (4) napkins. 6" x 9" or optionally 6" x 6" Hydrangea Cocktail Napkins. Set of four (4) napkins. 6" x 9" or optionally 6" x 6" Cadet Cocktail Napkins. Set of four (4) napkins. 6" x 9" or optionally 6" x 6" Royal Cocktail Napkins. Set of four (4) napkins. 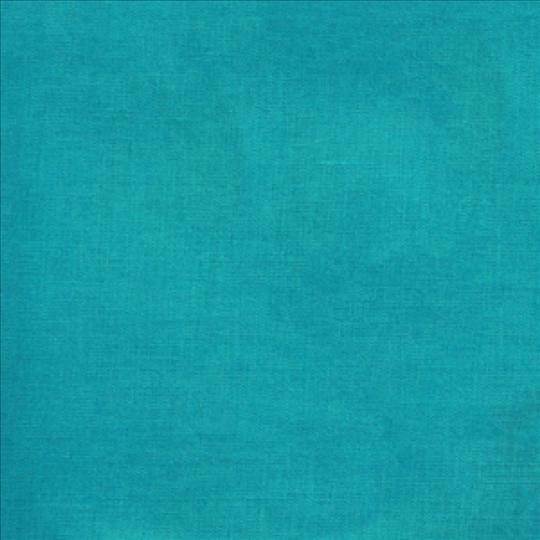 6" x 9" or optionally 6" x 6" Teal Cocktail Napkins. Set of four (4) napkins. 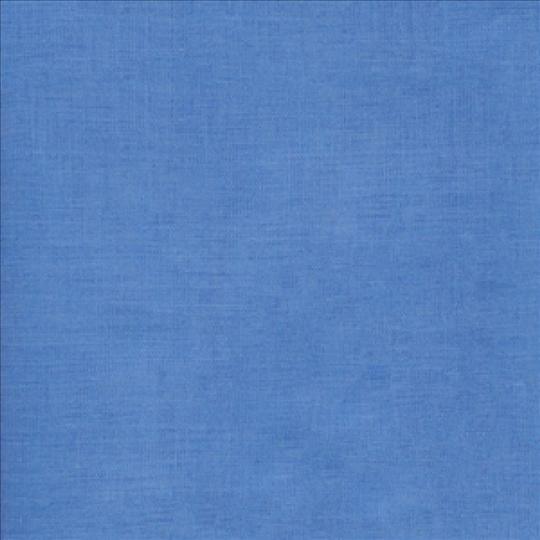 6" x 9" or optionally 6" x 6" Cobalt Cocktail Napkins. Set of four (4) napkins. 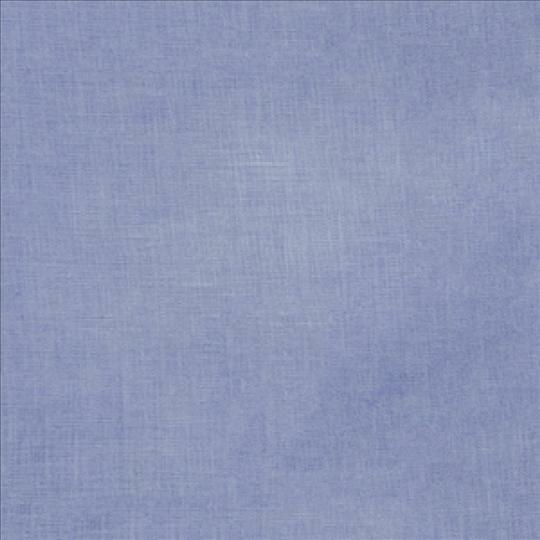 6" x 9" or optionally 6" x 6" Bluebell Cocktail Napkins. Set of four (4) napkins. 6" x 9" or optionally 6" x 6" Lagoon Cocktail Napkins. Set of four (4) napkins. 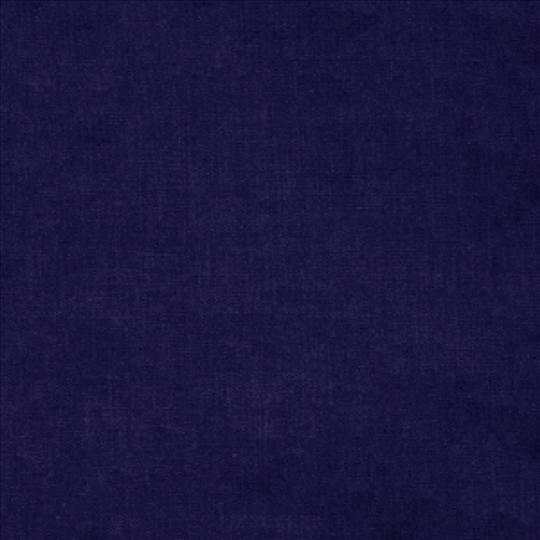 6" x 9" or optionally 6" x 6" Indigo Cocktail Napkins. Set of four (4) napkins. 6" x 9" or optionally 6" x 6" Smoke Cocktail Napkins. Set of four (4) napkins. 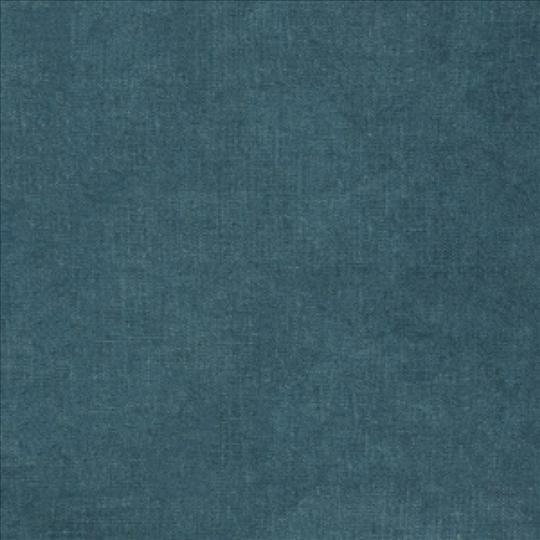 6" x 9" or optionally 6" x 6" Ocean Cocktail Napkins. Set of four (4) napkins. 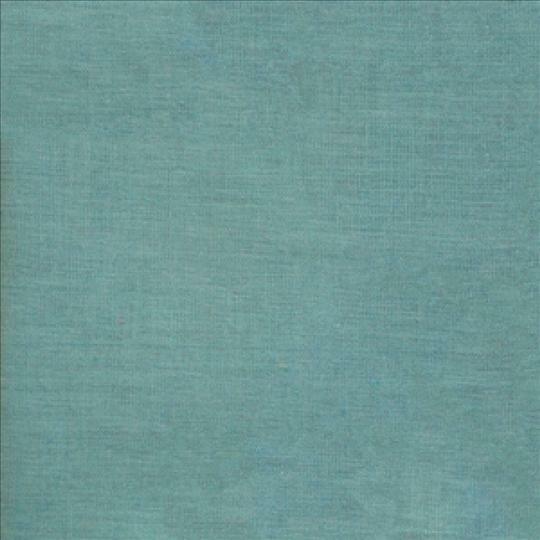 6" x 9" or optionally 6" x 6" Aqua Cocktail Napkins. Set of four (4) napkins. 6" x 9" or optionally 6" x 6" Peacock Cocktail Napkins. Set of four (4) napkins. 6" x 9" or optionally 6" x 6" Marine Cocktail Napkins. Set of four (4) napkins. 6" x 9" or optionally 6" x 6" Natural Cocktail Napkins. Set of four (4) napkins. 6" x 9" or optionally 6" x 6" Tin Cocktail Napkins. Set of four (4) napkins. 6" x 9" or optionally 6" x 6" Silver Cocktail Napkins. Set of four (4) napkins. 6" x 9" or optionally 6" x 6" Pebble Cocktail Napkins. Set of four (4) napkins. 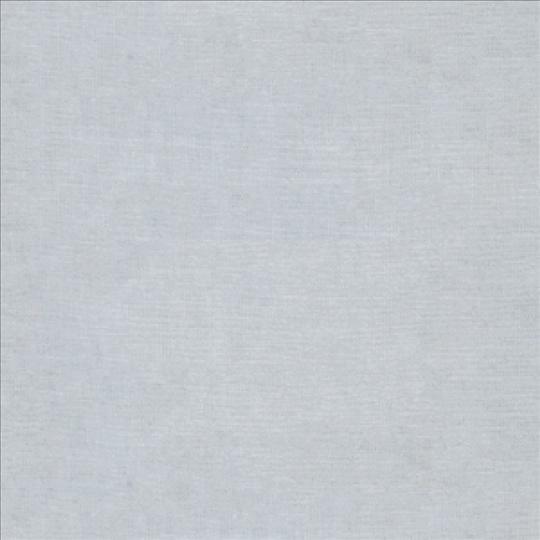 6" x 9" or optionally 6" x 6" Fog Cocktail Napkins. Set of four (4) napkins. 6" x 9" or optionally 6" x 6" Pewter Cocktail Napkins. Set of four (4) napkins. 6" x 9" or optionally 6" x 6" Iron Cocktail Napkins. Set of four (4) napkins. 6" x 9" or optionally 6" x 6" Sand Cocktail Napkins. Set of four (4) napkins. 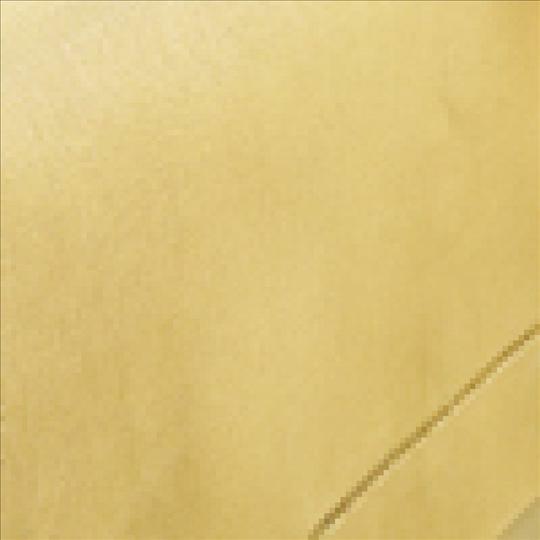 6" x 9" or optionally 6" x 6" Putty Cocktail Napkins. Set of four (4) napkins. 6" x 9" or optionally 6" x 6" Almond Cocktail Napkins. Set of four (4) napkins. 6" x 9" or optionally 6" x 6" Hazelnut Cocktail Napkins. Set of four (4) napkins. 6" x 9" or optionally 6" x 6" Pecan Cocktail Napkins. Set of four (4) napkins. 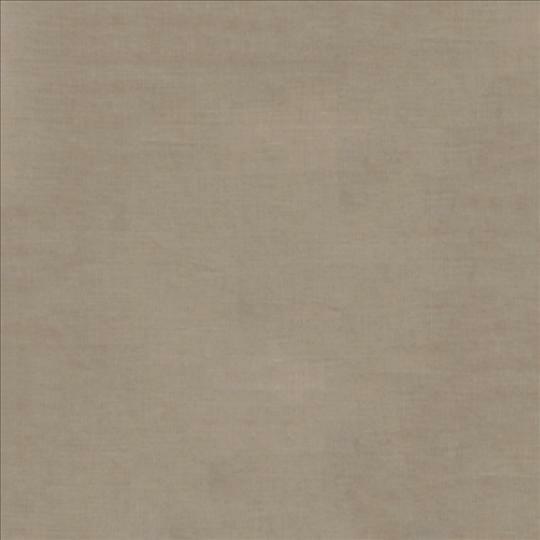 6" x 9" or optionally 6" x 6" Mocha Cocktail Napkins. Set of four (4) napkins. 6" x 9" or optionally 6" x 6" Walnut Cocktail Napkins. Set of four (4) napkins. 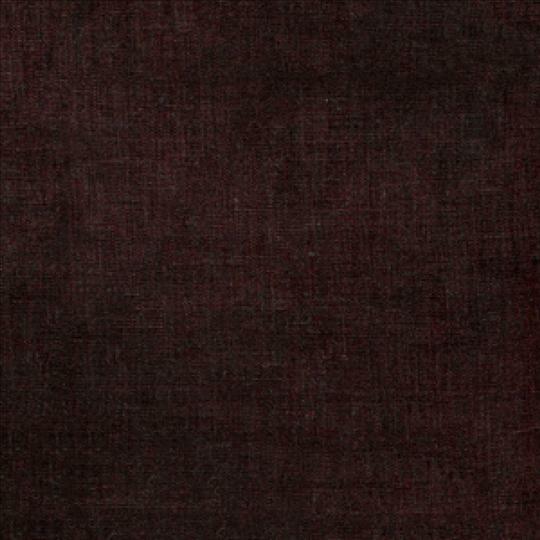 6" x 9" or optionally 6" x 6" Bark Cocktail Napkins. Set of four (4) napkins. 6" x 9" or optionally 6" x 6" Coffee Cocktail Napkins. Set of four (4) napkins. 6" x 9" or optionally 6" x 6" Forest Cocktail Napkins. Set of four (4) napkins. 6" x 9" or optionally 6" x 6" Clover Cocktail Napkins. Set of four (4) napkins. 6" x 9" or optionally 6" x 6" Nutmeg Cocktail Napkins. Set of four (4) napkins. 6" x 9" or optionally 6" x 6" Mint Cocktail Napkins. Set of four (4) napkins. 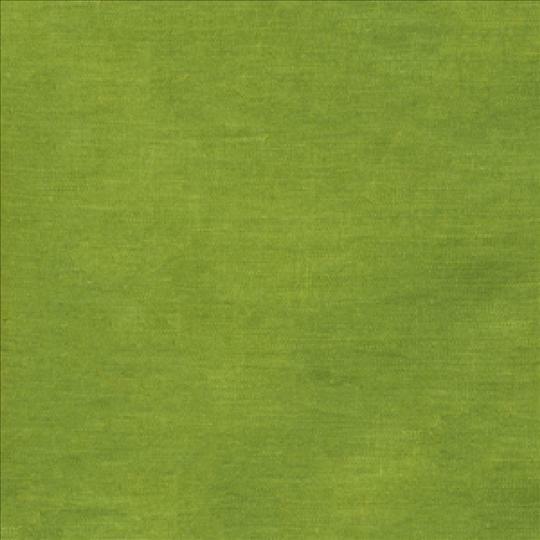 6" x 9" or optionally 6" x 6" Moss Cocktail Napkins. Set of four (4) napkins. 6" x 9" or optionally 6" x 6" Hunter Cocktail Napkins. Set of four (4) napkins. 6" x 9" or optionally 6" x 6" Fern Cocktail Napkins. Set of four (4) napkins. 6" x 9" or optionally 6" x 6" Kelly Cocktail Napkins. Set of four (4) napkins. 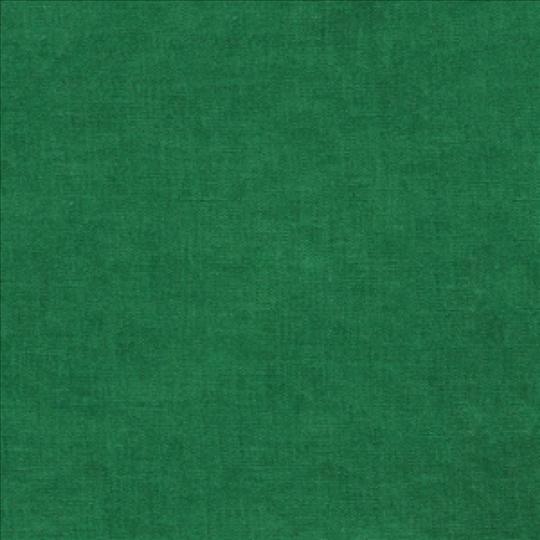 6" x 9" or optionally 6" x 6" Emerald Cocktail Napkins. Set of four (4) napkins. 6" x 9" or optionally 6" x 6" Apple Cocktail Napkins. Set of four (4) napkins. 6" x 9" or optionally 6" x 6" Willow Cocktail Napkins. Set of four (4) napkins. 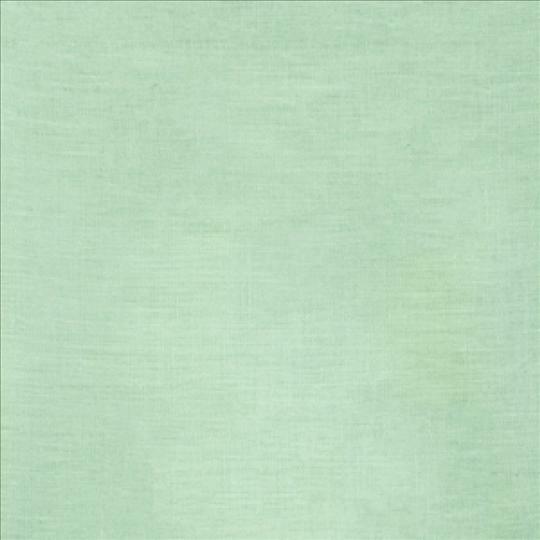 6" x 9" or optionally 6" x 6" Celadon Cocktail Napkins. Set of four (4) napkins. 6" x 9" or optionally 6" x 6" Avocado Cocktail Napkins. Set of four (4) napkins. 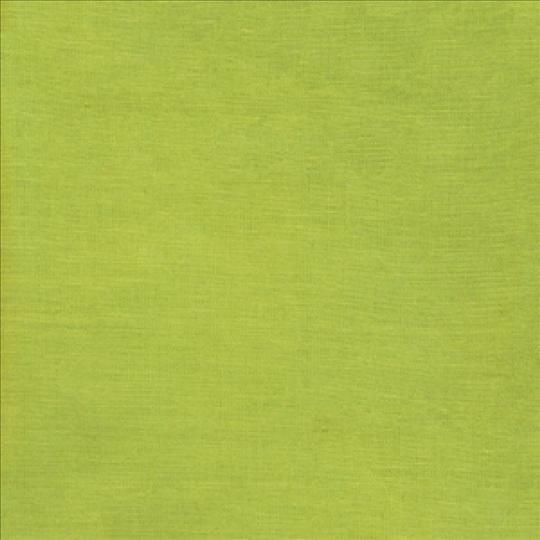 6" x 9" or optionally 6" x 6" Lime Cocktail Napkins. Set of four (4) napkins. 6" x 9" or optionally 6" x 6" Olive Cocktail Napkins. Set of four (4) napkins. 6" x 9" or optionally 6" x 6" Sunflower Cocktail Napkins. Set of four (4) napkins. 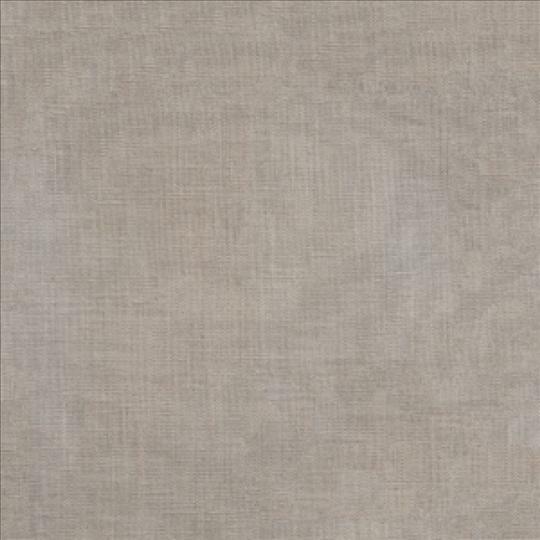 6" x 9" or optionally 6" x 6"
Festival table linens feature 100% linen expertly woven in Europe. They come available in 101 colors - yes, you read that right - to match literally any decor. Sferra's trademark hemstitching adds a simple, elegant finishing touch. 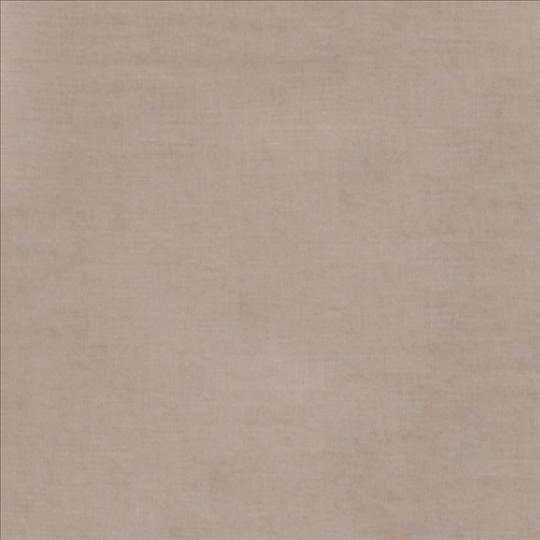 Custom sizes are available; view matching placemats, runners, and tablecloths here.